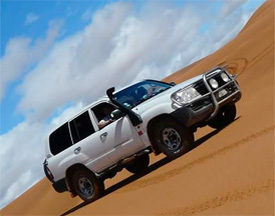 You will have a private driver Speaking English and Spanish, and an air-conditioned 4×4 vehicle or Minibus escorting you at every Destination you Travel in Morocco. This will provide you with maximized personal care, security, and flexibility. 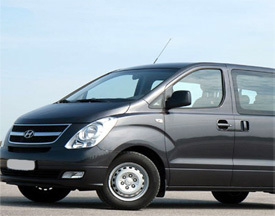 They are equipped To handle all occasions, airport pickups and drop offs. 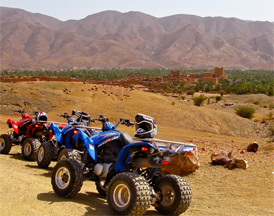 We actively encourage people to Travel by a local Transport in Morocco, as we feel this makes your trip a more authentic experience. giving you the freedom. 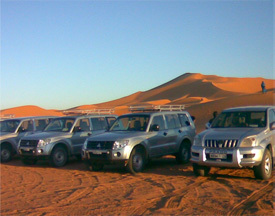 We are creating your Sahara Maroc Tour plan, our Travel specialists will use a mix of options, giving you an adventurous and varied trip.